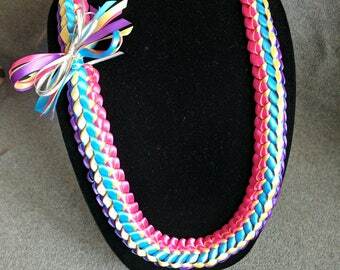 Give a gift of aloha that lasts forever with our double braid ribbon lei. Fast shipping and a beautiful item. 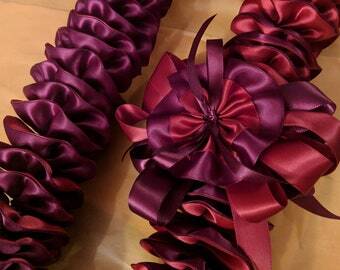 Melody's leis are beautiful! Such a memorable, quality gift! You cannot go wrong!! As always, Melody's leis are beautiful! 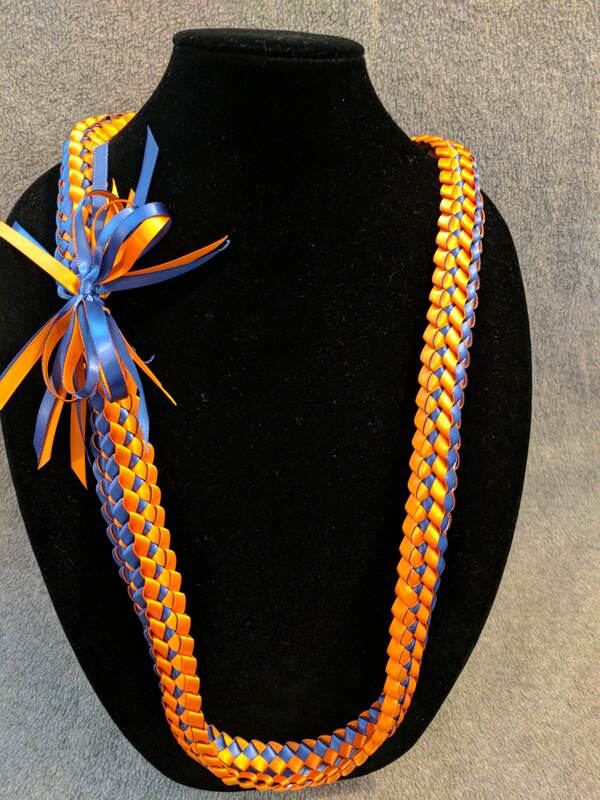 Gorgeous, memorable, quality, unique gifts! You cannot go wrong!! !